A few weeks ago I did a John Frieda haul, which included these products. Well, I’ve been using them since and I’m ready to review! This product is designed to revive over-styled hair and reduce the risk of breakage by penetrating deep with an intense repairing formula. I don’t really buy in to the “repairing” claims that hair products make, but this product definitely does something! I had been without a good conditioner for a while and my hair was wrecked. I really thought I had to get a massive chop! 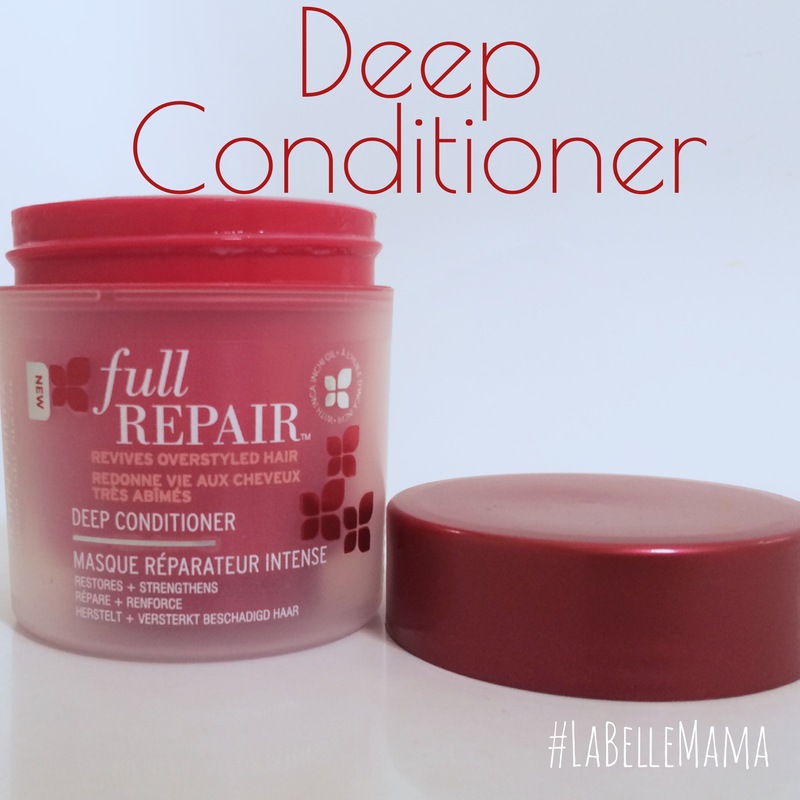 Turns out all I needed was this Full Restore Deep Conditioner! I use this product pretty much every time that I wash my hair now, but I only apply it to my bleached ends. It works wonders, it really does smooth and condition the hair so well. The appearance is so much better, it honestly looks as though it has been repaired! The formula contains Inca Inchi oil, which has really great repairing properties but is also really lightweight! It’s amazing, you put something on that feels so luxurious in your hair but it doesn’t give it that greasy, weighed down look! 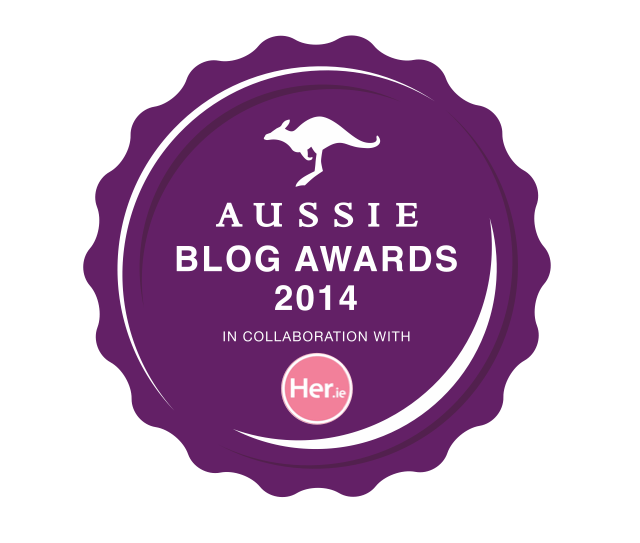 It smells lovely too, like a really high end product – which kind of makes me look forward to using it! I am really impressed with this product, and if you’re on the hunt for a deep conditioner this is one to try! This product surprised me! I actually bought it because my trusty TreSEMMÉ Heat Defence was almost finished, and I wanted a new heat protectant. To be honest, that’s not what this product is. 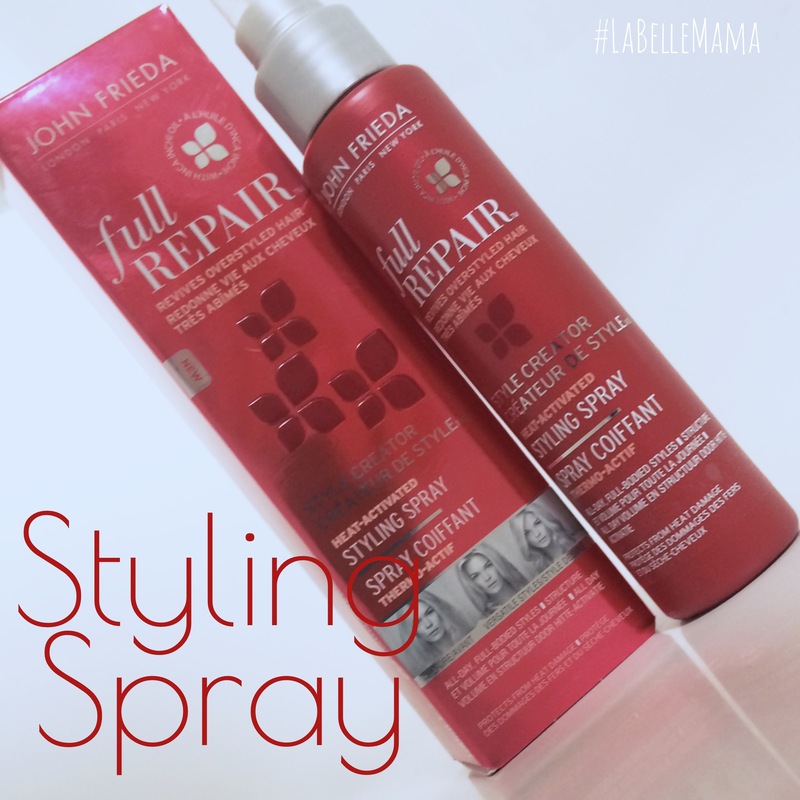 It does say that it protects against heat damage, but the key here is that it is a Heat Activated Styling Spray. Using this product with hot tools is amazing, but I’ve been most impressed with the curling wand. It holds style for such a long time! You know how sometimes you curl your hair for an evening out and the curls are gone by the time you’re leaving the house? Well there is absolutely no risk of that with this product! It works so well, like nothing I’ve used before. It kind of has the effect of using a tonne of hairspray, but you aren’t left with that awful crispy hair feeling! When you are using it, it does feel sticky. I have to say this to warn you, but once you’ve dried and styled your hair that feeling is gone. The hair feels soft, smooth and completely natural. This styling spray gets a giant thumbs up from me! I may do a video review/demonstration of this product at some stage – it really is great! Haha! 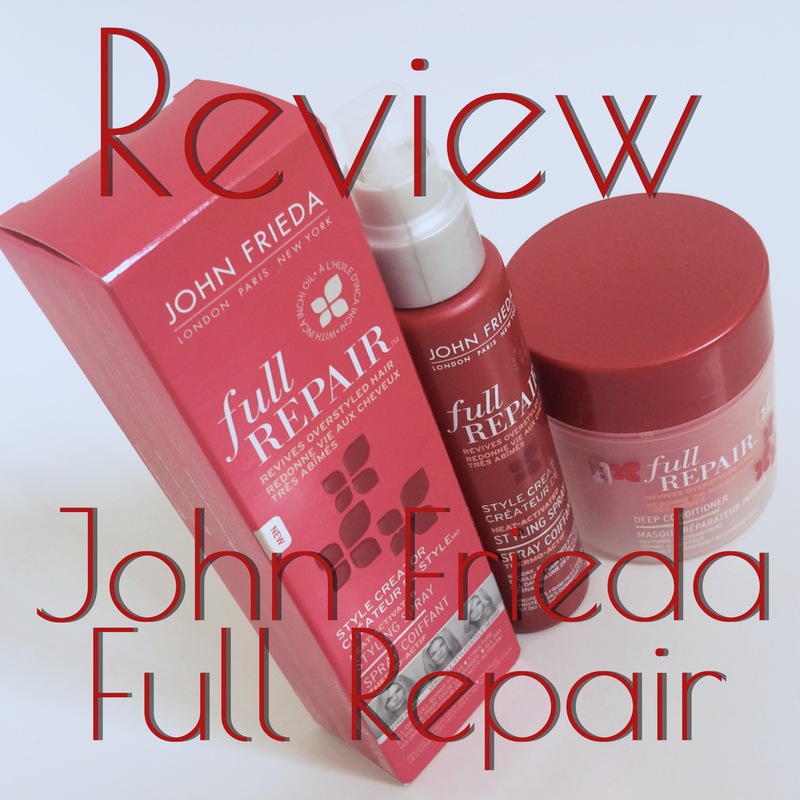 So there you have it, my John Frieda Full Restore review! I’ve also put a new video up on YouTube today, which you can see here. Please give it a thumbs up if you like it, and leave me feedback and comments! Review: Lee Stafford HAiR GRowTH TREaTMENT ... It works! !